We'll teach you everything you need to know, PlayByPlay. 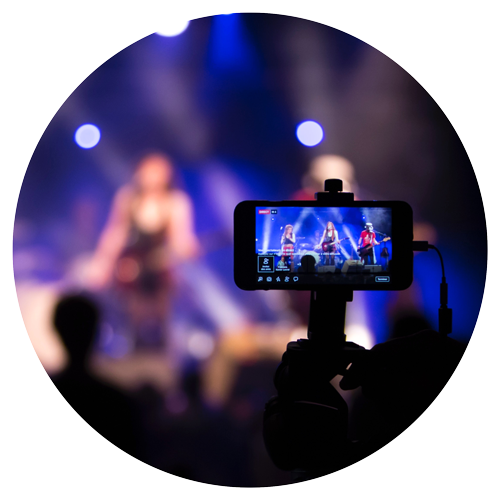 The PlayByPlay Video Academy teaches you to make videos using only your phone. Bite-sized lessons, activities, resources, news, pro-tips, a community and more. Shoot & edit video using the phone in your pocket - no computer necessary. We've laid the groundwork of skills for people to build on. We're growing a community of creators, business owners, influencers, vloggers, videographers, marketeers & creatives of all ages and from all over the world for you to collaborate with. 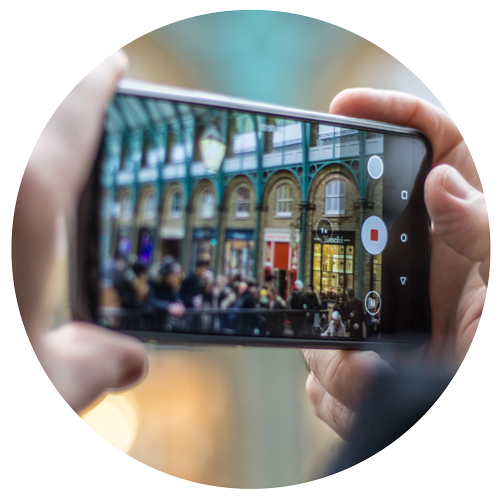 take you through the video planning stage to filming your footage and getting the most from your phone camera. Follow our detailed walk-throughs of the editing process & learn tips & strategies on sharing your final video. 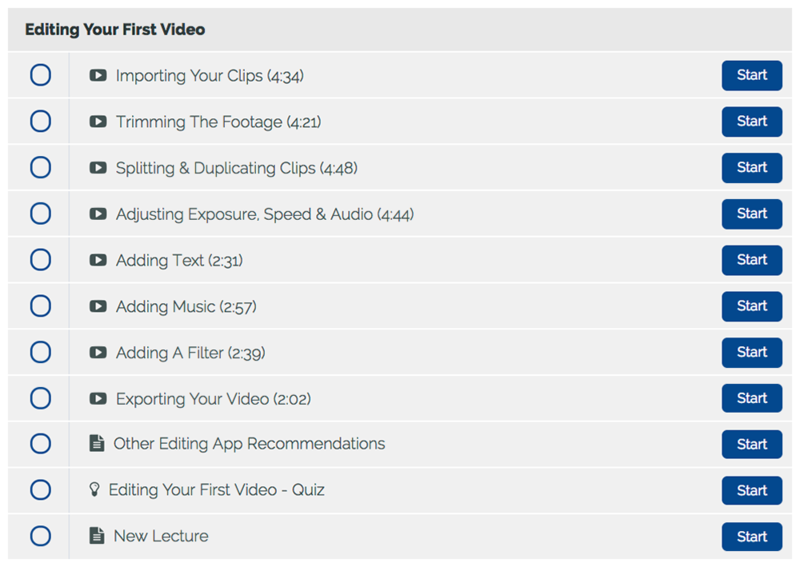 You’ll get access to all the courses below plus every course we add in the future too! This is your invitation to become a part of this thriving community of content creators! spot yourself here? WE'RE A MATCH! A corporate aiming to train your employees into an army of awesome content creators? A creative or influencer with clips you need to connect & trim so you can share better videos? 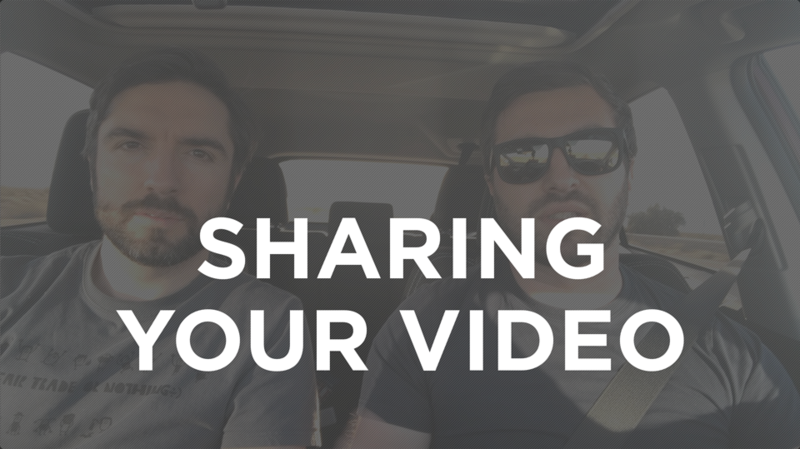 An entrepreneur who wants to make videos, faster & more often, but you're on a 'tight' budget? An educator wanting to boost your student's confidence in their creative digital skills? The course starts now and never ends! It is a completely self-paced course - you decide when you learn. In reality, the course is there to build the foundations and only a small part of what's on offer - there's loads more to useful stuff as well. How long does it take to complete the 'PlayByPlay Video Academy' online course? If you just watch through all the videos and read all the documents, probably about two hours. If you get really stuck in then anywhere from three hours to a lifetime - your creativity is the only limit...! You have access for as long as you're subscribed! You're welcome at PlayByPlay for as long as you like! If you aren't satisfied with your purchase, contact us in the first 14 days of your subscription for a full refund. What if I wish to cancel my membership? Cancel anytime using the "My Account > Billing" tab. Your subscription will remain active until your next billing date. Using the Teachable IOS app you will be able to watch this content offline. Yes all videos have subtitles (English only). Will I be able to communicate with you personally?